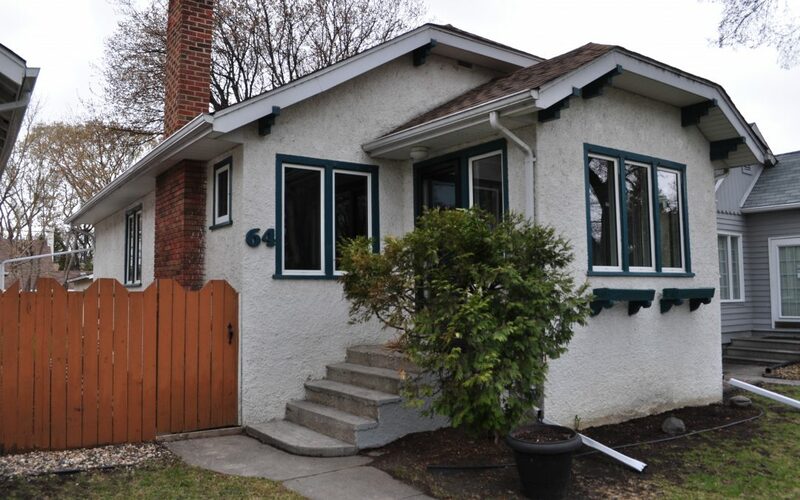 Beautiful and charming bungalow located only a block from the river and Elmwood park. Very well cared for home boasting stylish colours, new flooring and a modern new kitchen with Frigidaire Gallery series appliances. A very functioning kitchen set at the back close to the over sized back south facing deck for summer time fun. So many updated items including all new Paramount pvc argon windows and new insulated doors and storm doors throughout the house. Did you see the double car garage? Four bedrooms plus a huge recroom with so much extra space. I can’t say enough good things about this house. How about that cute front four season sunroom!? The list goes on and on. Come visit this beauty in the charming area of Glenelm. Make sure to check out Elmwood park when you’re here.